The Isle of Wight’s Lord-Lieutenant Major General Sir Martin White has been a committed and enthusiastic Patron since the first Isle of Wight Literary Festival in 2012. He has played a pro-active role both in encouraging speakers to attend and with his wife, Lady White, supporting all aspects of the Literary Festival. The Literary Festival has become one of the most important events in our calendar for both visitors and residents alike. My thanks and admiration go to everyone involved and in particular to the many volunteers who give their time throughout the year to bring us a wide range of authors and a popular youth and schools programme. Nicholas Allan is the author/illustrator of many best selling picture books, including The Queen’s Knickers, Father Christmas Needs A Wee, Where Willy Went and Jesus’ Christmas Party. 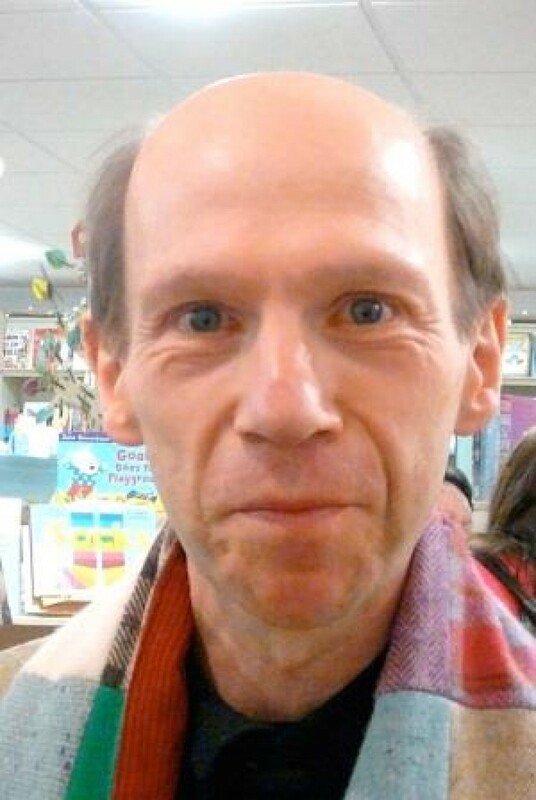 His books are translates into twenty languages and winner of many awards, including a BAFTA, The Children’s Book Award, The Sheffield Book Award, and the Coventry Book Award for most loved picture book of the last twenty years. He is also the author of the picture book Hilltop Hospital, and wrote the episodes of the television series adapted from it. Hilltop Hospital has been shown in over forty countries. Jesus’ Christmas Party has become s standard schools musical available from Starshine Music. The Queen’s Knickers, Father Christmas Needs A Wee and The Giant Loo Roll are musicals on regular national tour. A new musical of the sequel to Father Christmas Needs A Wee, called Father Christmas Comes Up Trumps, begins this Autumn, ending with a West End run. Becoming Patron of the Youth Programme gives me an opportunity to participate more fully in the growth of this unique festival while ensuring my regular visits to one of my favourite islands. Alan Titchmarsh is a gardener, writer and broadcaster best known for programmes such as Ground Force and The Chelsea Flower Show. He has also presented the BBC Proms and hosts the Saturday breakfast show on Classic FM. 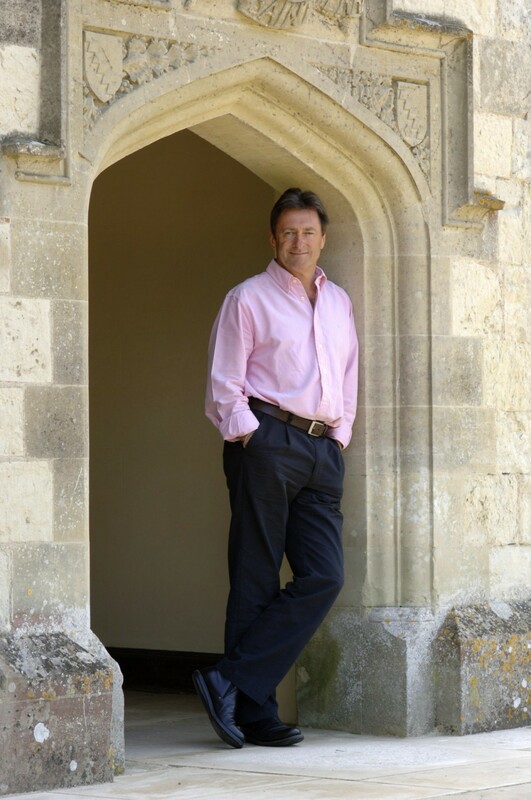 His own chat show The Alan Titchmarsh Show ran for eight years on ITV and he currently presents Love Your Garden and Masterpiece – a series of his own devising about antiques and collectables. He has written more than fifty gardening books, three volumes of autobiography, several books on royalty including The Queen’s Houses and ten novels, all of which have made the Sunday Times Best-seller list. A firm believer in variety being the spice of life, Alan has flown a Spitfire, performed on the West End stage in The Wind in the Willows and ridden with The King’s Troop, Royal Horse Artillery – once. He compered the Royal Windsor Diamond Jubilee Pageant in 2012, Her Majesty The Queen’s 90th Birthday Celebration at Windsor in 2016 and has presented several documentaries about the royal family. 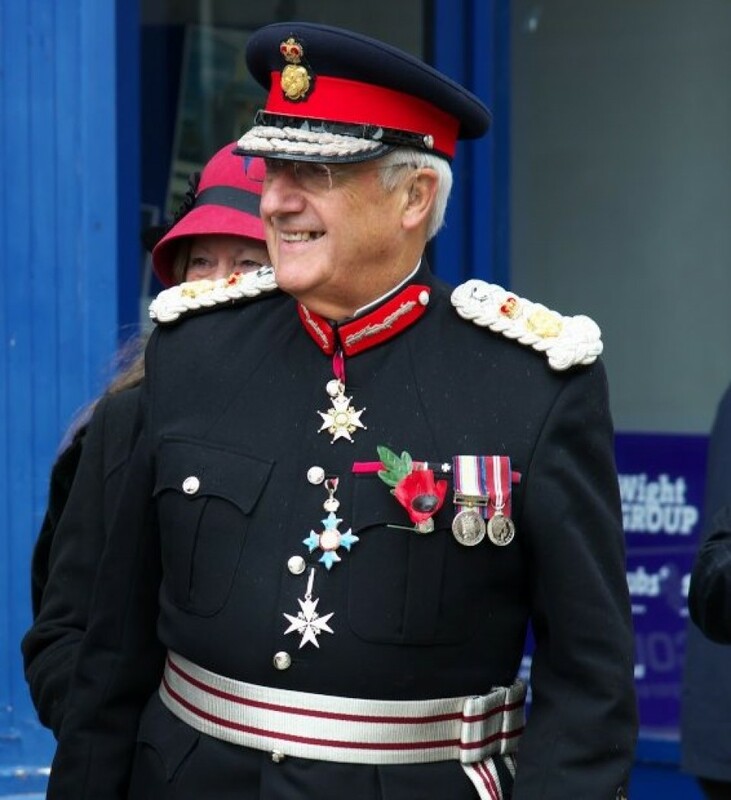 He was made MBE in the Millennium New Year Honours List and is a Deputy Lieutenant of Hampshire and Chancellor of the University of Winchester. From 2008-9 he was High Sheriff of the Isle of Wight. Alan lives with his wife Alison in Hampshire and the Isle of Wight and has two daughters and four grandchildren. He sleeps well. I am delighted to support the Isle of Wight Literary Festival, being a staunch supporter of island initiatives and someone who makes his living by the written word! I know from previous experience that there is a great spirit attached to the IOW Litfest and I’m looking forward hugely to being a part of the 2018 celebrations. 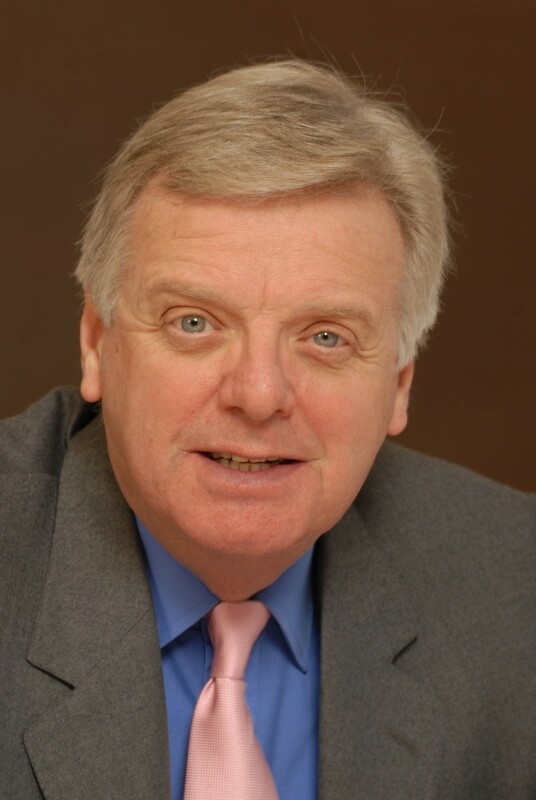 Michael Grade has had a long career in broadcasting, encompassing London Weekend Television, the BBC, ITV, as well as over nine years as Chief Executive of Channel Four Television. In May 2004 he was appointed Chairman of the BBC, succeeding Gavyn Davies, resigning in November 2006 when his appointment as Executive Chairman of ITV was announced, a post he relinquished in 2009. He is non-executive Chairman of Pinewood and Shepperton Film Studios, non-executive Chairman of Infinity Creative Media and Deputy Chairman of Gate Ventures plc. He is a non-executive Director of the Performing Rights Society. He is a Trustee of the National Museum of Science and Industry and is Chair of the Media Museum in Bradford. He has also become an independent non-executive Director of Sir Ben Ainslie’s Americas Cup bid company. In 2014, together with industry colleague Michael Linnit, he formed the GradeLinnit Company entering into a joint venture with the English National Opera to produce popular musicals at their London Coliseum home when the ENO is on hiatus. In November 2015, he was appointed Interim Chair of the new Charity Fundraising Regulator. Having been a participant of the first Literary Festival in 2012, I am pleased to support this very worthwhile endeavour, which encourages local authors and through its varied programme inspires and entertains all those who attend.